A baseboard enlarging exposure meter featuring our patented grey scale print tone indicator which shows you the tonal range of the print, so you can place important tones and preview the look of the print without the need for endless test strips. Includes a spot-metering probe with densitometer function, a wide exposure time range (1 – 240 secs) with steps in intervals of 1/3, 1/4, 1/6 or 1/12 f-stops, and storage for the characteristics of eight different papers. All the features of our Analyser Pro for users with an existing timer – or it can be connected to our StopClock Professional for instant transfer of the computed exposure to the timer. Enlarging exposure meters which indicate a suggested paper grade do so assuming you want your shadows to be at maximum black and your highlights at paper base white. This isn’t always the case, particularly in portraiture work. And if it isn’t the case, then you’re on your own – back to the test strip! 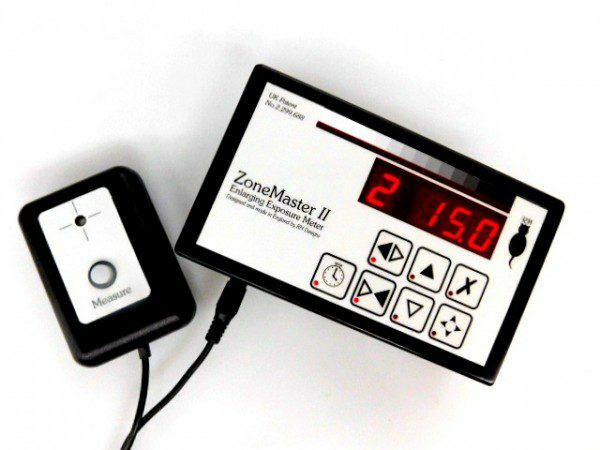 The ZoneMaster II is different because it tells you exactly the shade of grey that you will get on a print for any spot measured area of the negative. You can see the effects of changing the paper grade without making a print – the ZoneMaster’s display indicates the changes in print tone for each measured spot as you alter the grade setting. You can manually override the ZoneMaster’s suggested exposure time in order to produce a lower or higher key print, and see the expected results before committing a piece of paper. You can even make your own grey scale for use with the ZoneMaster using your favourite materials and processing, so that its indications will be as close as possible to the final print. You no longer need to worry about compensating for dry down (the increase in density of a dry print as compared to a wet one) because the display indicates the tone on the final, dry, print. We are often asked by potential customers whether they should choose the combination of ZoneMaster plus StopClock, or the all-in-one Analyser Pro. The Analyser is more convenient, but its timer is simpler than the StopClock. Our answer to this one is another question – ‘what sort of printer are you?’ For people who are interested in getting high quality prints with a minimum of effort and material wastage we recommend the Analyser Pro. Those who like to wring the last drop out of the negative by making several exposures, perhaps at different grades, on the same print will prefer the StopClock Professional. They will usually use the ZoneMaster to get a proof print quickly, then work on that to get to the finished print. Fine Art printers typically fall into this category. See the Compare page for full descriptions of the features of various products. 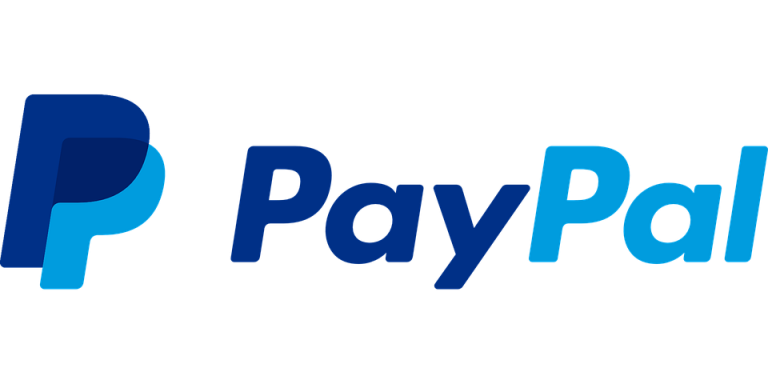 Powered by a single PP3 / MN1604 type battery (included) or from an optional plug-in mains power supply – see the accessories page for details. Watch these QuickTime videos to learn more about the ZoneMaster at Beyond Monochrome to see videos about all our products and explanatory notes. The operation and principles of the ZoneMaster II are basically the same as the Analyser Pro. Please Note; The built in calibrations may suffice but the wide variety of materials and processes may require additional calibration. While user calibration is possible for some products, Chris Woodhouse also offers a dedicated calibration service for your particular needs. This is available upon request from chris@beyondmonochrome.co.uk for a fee of £20 per paper. This uses the same techniques that were used to develop the original calibrations; in this case it measures a test print that you make with your materials and techniques.